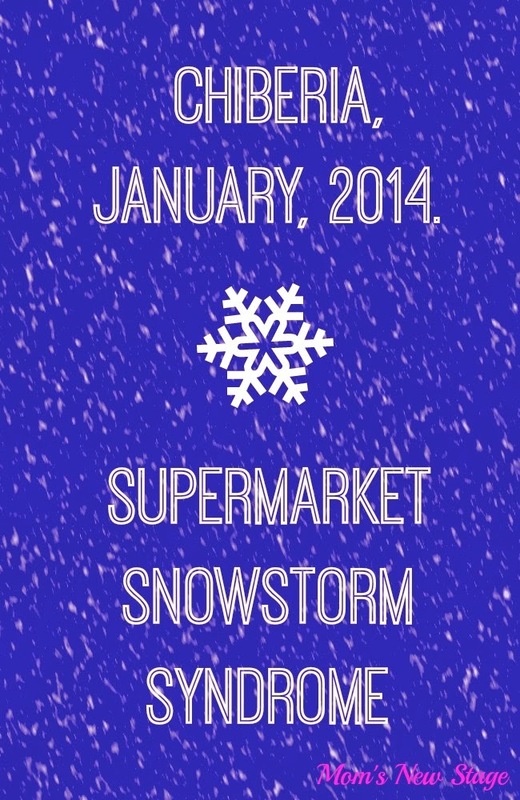 This first weekend of the new year, like many stuck in Chiberia,* we got a bad case Supermarket Snowstorm Syndrome. “What the hell is that?” you ask. Supermarket Snowstorm Syndrome is a highly contagious disease that makes victims believe that in bad weather, entire grocery shelves must be wildly swept into one’s cart. Sufferers can’t shake the feeling that if they don’t buy everything they might ever need or want for an entire year, life will quickly devolve into anarchy and/or cannibalism. The very day before we came down with this plague I told the Hubs I had this grocery thing under control. I had been spending a ton of time and money on food shopping and things were going to change, dammit. And I had made progress! Because it was near the college where I taught, I was going to Trader Joe’s daily, sometimes followed by a trip to the nearby Jewel/Osco, Whole Foods or Target. My break between semesters had put the kibosh on this level of shopping. I was making do with what I had, and was getting over my anxiety about serving my kids a dinner that was creative and interesting, let alone one they wouldn’t frown at like a platter of steaming horseshit. Just as classic clothes could be accented with current trends to avoid looking like an extra from Welcome Back, Kotter, I got better at rounding out staples from the freezer and pantry with veggies from my local produce market. Far less stress and impulse food shopping for me! Woo-hoo! But the weather saw me getting all proud and shot me down. Last Saturday night, it began to snow on top of what was already on the ground. It snowed all day Sunday. On top of that, on Monday and Tuesday the forecast called for 12 below zero, -45 with the windchill. Schools closed. People were advised not to be outside for more than ten minutes to avoid limbs falling off frostbite. On the Internet I learned that I should run the pipes at night, and try to drive the car to keep the battery going. And on top of that I didn’t have enough FOOD! 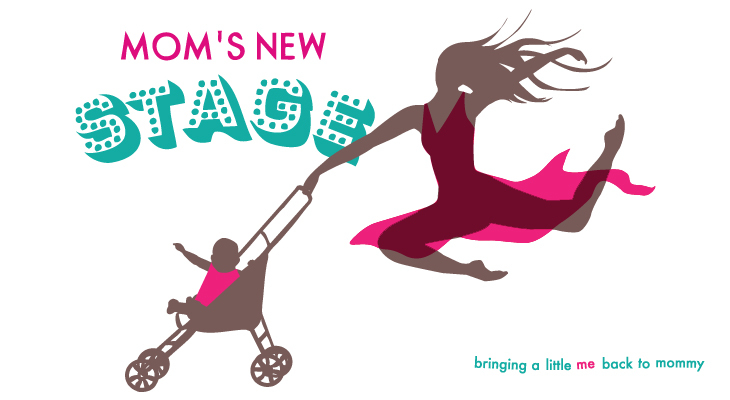 HOW could I be housebound with only a half-stocked kitchen? My family will starve, I panicked. CTFD! I told myself. You live in a warm house and have plenty to eat. Get over yourself! The other part of me was convinced that on Wednesday, January 8, 2014, our family’s frozen skeletons would be found in a position indicating we had fought to the death over a crust of stale bread. My Michigan blogging buddy Janel over at 649point133.com lamented on Facebook that she hadn’t gone grocery shopping. Someone responded that the shelves were empty anyway. Even though she lived two states away, I freaked out. The next morning I trudged through the snow to Hyde Park Produce and CVS, where I bought an oxcart worth of food. I was so loaded down on the way home that people looked at me like I was either simpleminded, overzealous or a hoarder. Then the Hubs decided HE would brave the snow to get the couple of things I couldn’t get at our neighborhood store. When he unloaded his wares, our small kitchen looked sad and overstuffed, like it had eaten a Costco. We had to store things on the counter. Open a cupboard, and you risked a concussion. Had the weather been fine we would have ridden it out. Gone shopping in a couple days. Done a little experiment in austerity. Unfortunately Supermarket Snowstorm Syndrome had us by the balls. There was no way in hell we were staying home with two small children without being able to eat whatever we wanted and lots of it. And on top of it all, my New Year’s Resolutions went up in flames. C’est la vie. Pass the cookies, willya? *Chiberia: a delightful pun befitting the Arctic blast, blending Chicago and Siberia. What will those kids think of next? Have cookies, will travel. This cracked me up, Keesha!